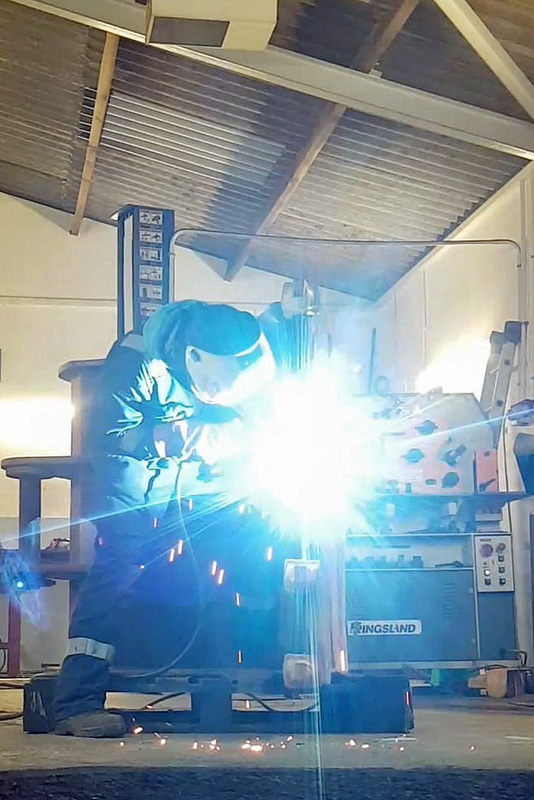 Offering Welding and Steel Fabrication services with over 20 years experience. Structural – installation and welding of steel columns and RSJs etc. for the construction industry. Delivery and Hiab installation available by arrangement. Plant – general and heavy plant equipment welding, modifications and repairs. Good knowledge of quarry machinery. Domestic – general welding, fabrication, modification and repairs to gates, railings and iron work etc. Agricultural – repairs, modifications, machinery, sheds, forestry equipment. Marine – some marine work undertaken, phone to discuss requirements. Mecfab Ltd © 2019. All Rights Reserved.